We are located on East Harvey Street between 2nd and 3rd Avenue near the Post Office. Street Parking is available. 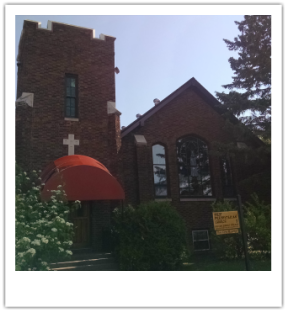 Our church is handicapped accessible and our elevator is located at the rear of the church, which can be reached from the alley.